World class violinist with a well known reputation in Jazz with several albums. Has taught extensively and published a University level textbook on Cuban Jazz. Has taught at UK’s most prestigious music colleges, and also in Cuba. Currently developing a unique strand of Jazz that is to come out in a new album. Since arriving in England in 1997, Omar has maintained an international profile when possible, playing all over Europe, the USA and Africa. In England he has supported Tito Puente, Ibraham Ferrer and Omara Portundo, he has played with John Williams, Kirsty MacColl, Jools Holland and Eddie Palmieri as well as being invited to jam with many visiting latin artists like Ruben Gonzales and the Afro Cuban Allstars. Omar was involved in Denys Baptistes international tour ‘let Freedom Ring’, based on a brilliant composition commissioned to celebrate the 40th anniversary of Dr Martin Luther Kings inspirational ‘I Have A Dream’ speech. He plays with Courtney Pine and in 2006 released a CD with Robert Mitchel. Omar and Robert were involved In developing a project ‘nuance’ with members of the Royal Philharmonic Orchestra. 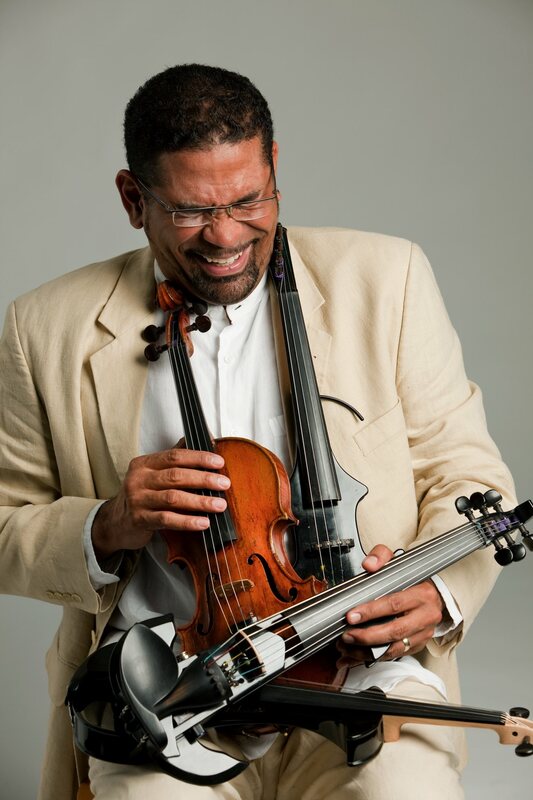 Omar worked with Dennis Rollins on a commissioned work for ensemble 360 culminating in a well-received performance at Doncaster Minster in February 2006. The opportunity to play and work with artists mentioned as well as Rod Youngs, Jason Yarde, Cameron Pierre and Byron Wallen (the list goes on and on) has allowed him to develop his own sound, drawing together elements of jazz, classical and cuban music. Omar has appeared on the BBC and several ITV channels, various radio shows as well as venues the length and breadth of Britain. From Aberdeen to the Isle of Wight, Newcastle to the Eden Project Belfast to Cork including; Ronnie Scott’s, The Jazz Café, QEH, the Royal Albert Hall and the Royal Festival Hall. Omar has taught Jazz violin at the Leeds Collage of Music and at various other places including London City University. He now teaches at Trinity collage in London. He continues to teach in Havana, and maintains a close relationship with the Cuba Solidarity Campaign. He also supports ‘attitude is everything’ (a campaign to encourage arts venues to become accessible to disabled artists and patrons). Recently Omar has played his own compositions at Ronnie Scott’s on several occasions, and he has played with Winston Marsalis at the Barbican Centre, with the Simon Bolivar Philharmonic Orchestra at the Royal Festival Hall, with Nigel Kennedy at 606 Jazz Club, with Eddie Palmieri at Queen Elizabeth Hall, and with Reuben Gonzales on tour in Europe.